There’s still time to snag a Valentine’s Day reservation—or plan your perfect walk-in strategy—at these places, which are among the top 50 on our 2019 Very Best Restaurants list (on newsstands now). Convivial. Photograph by Scott Suchman. No surprise, dining tables are booked for Valentine’s Day. But! The Dabney Cellar, chef Jeremiah Langhorne’s romantic wine bar below the restaurant, opens at 6 PM for regular no-reservations service. Think delicious wines, oysters, hams, and more. This Spanish restaurant is a reliable partner—it’s been going strong and steady for over eight years. Most of the dining room is reserved for walk-ins, so grab your date for a night of stellar Spanish cocktails and tapas. We love the seafood options such as garlicky shrimp or wild razor clams. If your partner is serious about Neapolitan pizza, take him or her to the best: chef Tony Conte’s destination-worthy restaurant near Gaithersburg. Go for the winter black truffle pie to make it feel even more like a special occasion. While the snug dining room is booked for the holiday, you can still head to the “Tunnel of Love” bar housed in the atmospheric carriageway. Elaborate decorations and a special music-themed food and drink menu are on tap for the festivities. A sashimi platter at Izakaya Seki. Photograph by Scott Suchman. People who love Japanese food—sans Valentine’s hoopla—will do well at this cozy izakaya, where it’s walk-in business as usual. 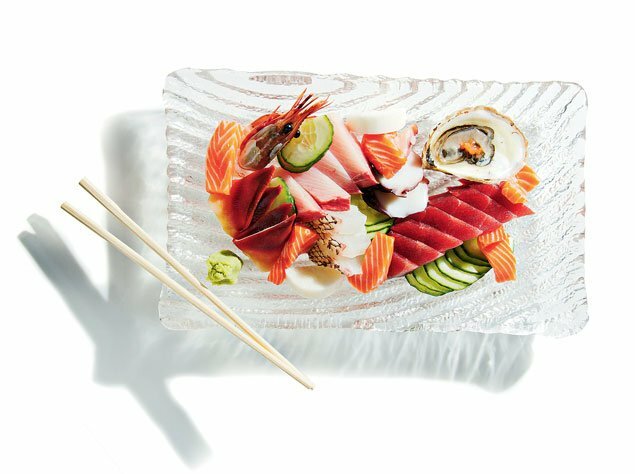 Always swoon-worthy is the lineup of sashimi, small plates, and sake. Chef Cathal Armstrong’s Filipino/Thai/Korean spot at the Wharf serves a shareable “Some Like It Hot” menu ($50 per person) for the holiday with four courses, including blue crab curry with basil and stuffed baby pig with long peppers. Tables are first-come, first-serve at Komi chef Johnny Monis’ fiery Thai restaurant—all the better for last-minute V-Day plans. (Just get there before the doors open at 5:30 PM due to the inevitable line.) The six-course menus are $54 per person. 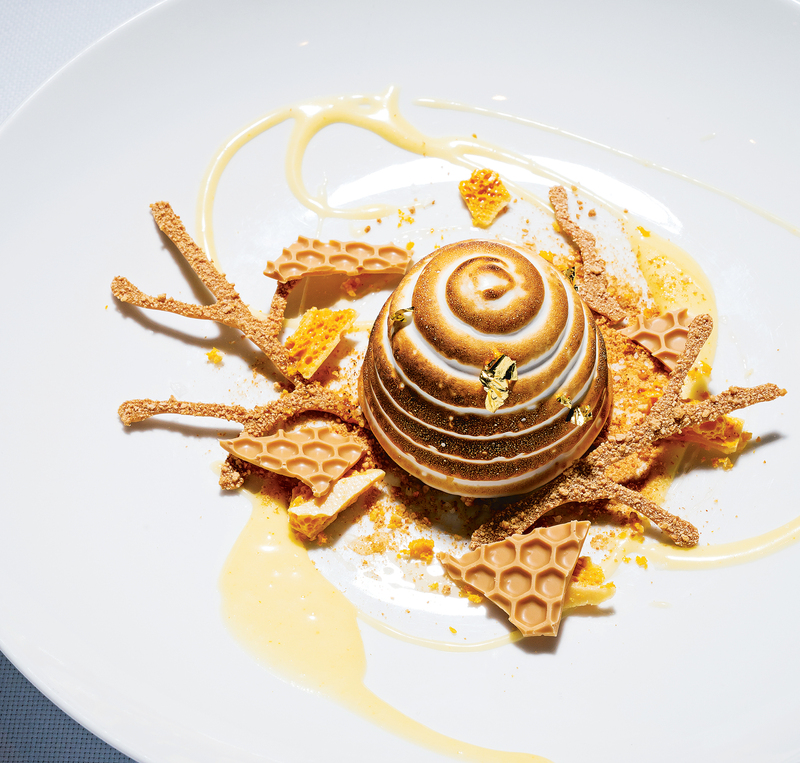 Mirabelle’s “beehive” with lemon curd and meringue. Photograph by Scott Suchman. Pretty Mirabelle goes the decadent route with a four-course menu from chef Keith Bombaugh dotted with luxe items like foie and oysters. V-Day reservations are still available around 5 PM and 9 PM. Chef Victor Albisu’s sultry modern Mexican restaurant makes a great date spot, especially if you like mezcal cocktails, ceviches, and DIY tacos with platters of duck or grilled pork chops. Early and late reservations are still available at the time of this post. These first-come/first-serve oyster bars at Union Market and The Wharf are turning out some great seafood these days, from bracingly fresh shellfish to creative plates. (Try the riff on clams casino with Thai sausage and coconut.) Add a few delicious cocktails or a bottle of bubbly, and you have a celebration. Make it a double date—ticketed reservations for four-to-five guests are still available at Rose’s Luxury for Valentine’s Day weekend (Thursday-Saturday; $95 per person tasting menu). Nearby at wine-centric sister Little Pearl, take your favorite Japanophile for the prix-fixe—Japanese snacks matched with natural wines—on Friday ($99 per person). 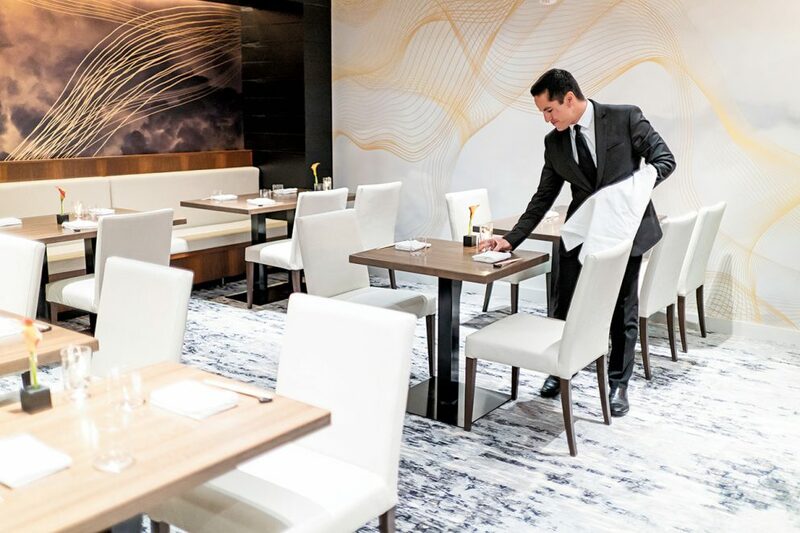 Plan a Valentine’s Day funday lunch at this transportive omakase counter, which has splurge-worthy midday reservations available for February 14 ($150 per person). 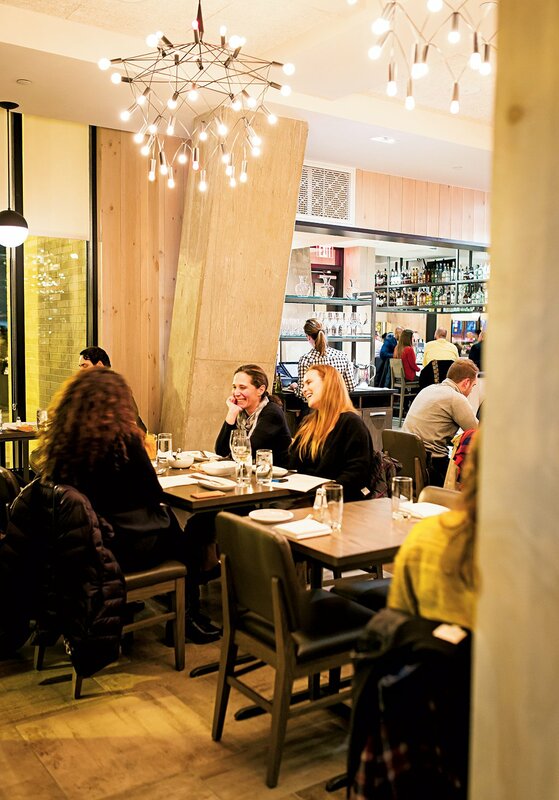 Our idea of low-key date night happiness involves the back bar of this pizzeria, a bottle of great wine, and the kitchen’s beautifully simple Italian small plates (and sure, maybe a pizza).